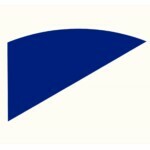 Jeff Bailey Gallery and Shaker Museum | Mount Lebanon are pleased to present an exhibition of the Ellsworth Kelly and Jack Shear Shaker Collection with a selection of iconic Kelly prints from the 1960s through the 1980s. Generously donated to the Museum in 2016, the Shaker objects provide an overview of Shaker design and aesthetics. Featured will be Kelly’s worktable, purchased in 1970 near Kelly’s home in Columbia County and used throughout his life. A rare oval box is reminiscent of shapes that can be found in Kelly’s prints, as are the simple lines of a three-drawer chest and the curved slats of a chair. This juxtaposition of the curved and the straight is a hallmark of Kelly’s work. When talking about his approach to making art in relation to Shaker design in 2011, Kelly discussed the reductive quality inherent in both, noting that it isn’t what has been taken out of a painting or object, but it’s what hasn’t been put in. A balance of simplicity and harmony exist in both. Kelly’s and Shear’s support of the Museum goes back decades. Shear’s photographs of Shaker sites were exhibited at the Museum in 1991. Their upstate residence is not far from the original seat of the American Shakers in New Lebanon, New York, now a National Historic Landmark stewarded by the Shaker Museum. The exhibition will travel to the New Britain Museum of American Art, New Britain, Connecticut, opening July 12, 2018. Shaker Museum | Mount Lebanon is dedicated to preserving the history of the Shakers, including their furniture and architecture as well as their values of inclusion, innovation, integrity, and conviction. It stewards the historic site in New Lebanon, New York, which is open year-round for recreation and self-guided tours, and offers tours, exhibitions, and public programs seasonally. The museum also has a campus in Old Chatham, New York, open year round by appointment, where the administrative offices, collections, library, and archives are housed. The museum’s collection of over 56,000 Shaker items is the most comprehensive collection of its kind in the world. 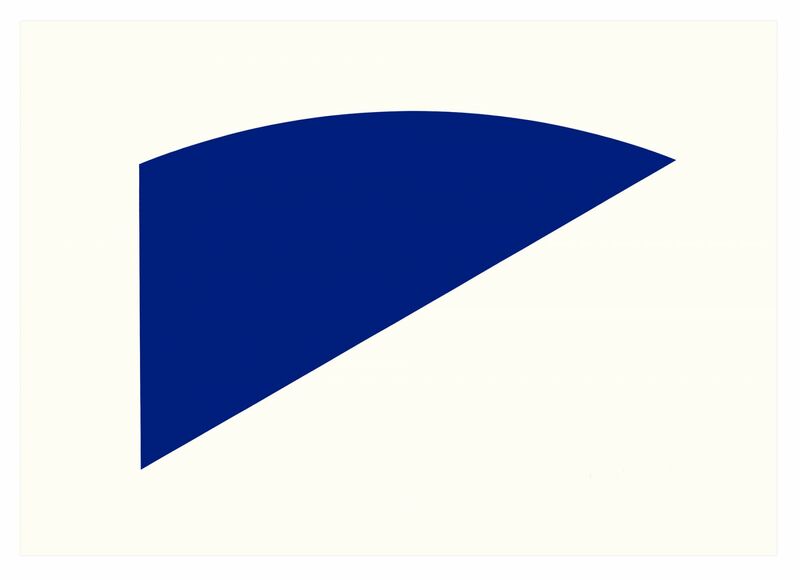 Ellsworth Kelly (b. 1923 Newburgh, New York; d. 2015 Spencertown, New York) has been the subject of major exhibitions at the Museum of Modern Art (New York), Solomon R. Guggenheim Museum (New York), and Whitney Museum of American Art (New York). He has mounted solo shows at Haus der Kunst (Munich), Menil Collection (Houston), National Gallery of Art (Washington DC), San Francisco Museum of Modern Art, Tate Liverpool, Walker Art Center (Minneapolis), and many other institutions around the world. Museums that own his work include the Centre Pompidou (Paris), Museo Nacional Centro de Arte Reina Sofia (Madrid), Museum of Modern Art (New York), and Tate Modern (London). The French government has awarded Kelly three medals, including the Commandeur des Arts et des Lettres in 2002; in 2013 President Obama awarded him the National Medal of Arts. In February 2018, the Blanton Museum of Art (Austin) unveiled a freestanding, monumental building designed by Kelly – a space for joy and contemplation – with colored glass windows, a totemic redwood sculpture, and fourteen black-and-white marble panels.